D3 provides services three times/year for children that participate in Head Start and Early Head Start in the Portland Tri-County area (>90 sites). 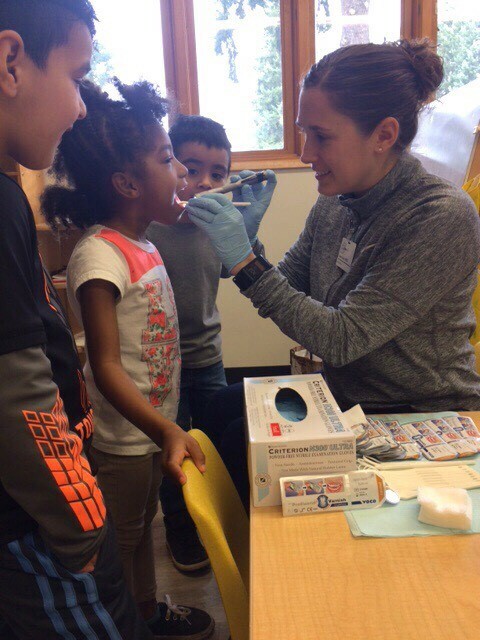 Children enrolled in Head Start, like other children from families with low incomes, experience more tooth decay and resultant oral pain than children from families with higher incomes. 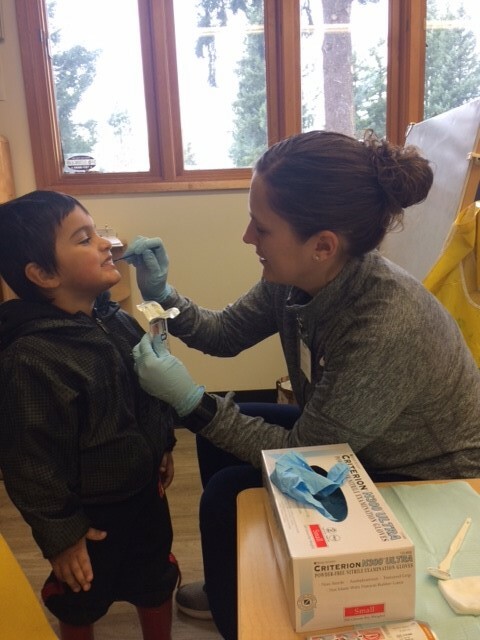 Services include onsite dental assessment, application of fluoride varnish, oral hygiene kit, referrals, case management, and oral health education. 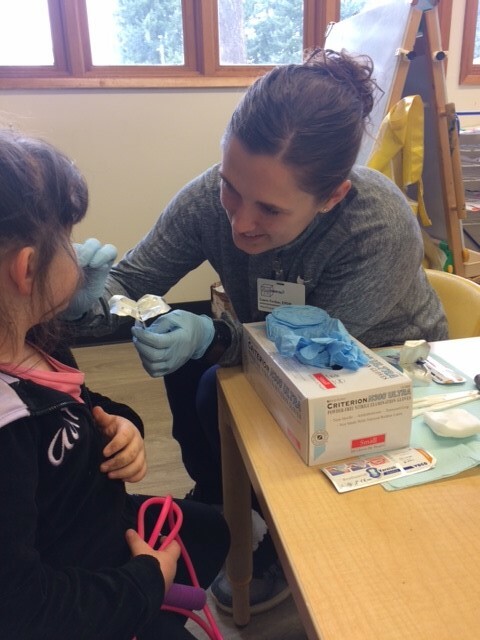 Fluoride varnish is a safe, effective method to provide topical fluoride treatments to infants and toddlers. Fluoride varnish is a coating that is painted on the teeth to prevent or stop cavities. 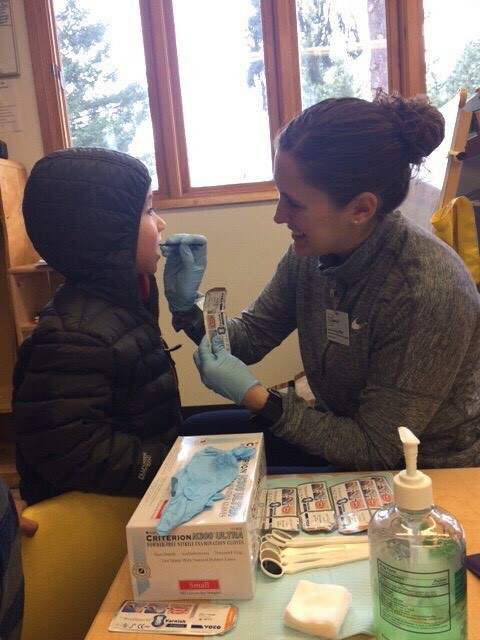 Fluoride varnish makes teeth stronger, helps stops cavities from getting bigger, and helps prevent new cavities from forming. Cavities can cause pain and infection that can lead to a child having problems with eating, speaking, and learning. Clinical studies have demonstrated that varnishes can supply fluoride more efficiently than other topical agents. The majority of studies show a 25-45 % reduction in tooth decay resulting from fluoride varnish use. © 2017 Dental3. All Rights Reserved.